Here is a quilt that I have done before but smaller. My husband and I keep our little grandson often. He has outgrown his little play pen. So we purchased him a little bed. With a new bed comes a new quilt. I wanted the quilt big enough to go over the sides but I forgot about the rails on the side. I love this little design, it makes up really fast. I used my Accuquilt go Train die. I wish I had the Accuquilt Go alphabet die, maybe one day. Now to make a pillowcase that matches it. So fun seeing all of this come together. You can go to their blog and enter their giveaway. They are giving away three gorgeous fat quarter bundles. Most ambassadors are have a giveaway as well...won't you join us? I have two tubs and one basket of scraps (shamefully). This one tub you see here are Island Batik scraps. It is almost to the point of overflowing. So I decided to do something that I could put down and come back to without much thought. What you see above is all those scraps ironed. Here are three stacks from 2", 1", 2 1/2", and 3"...as you can see some need to be cut down...you can't cut up....only down. Some 2 1/2 " squares....it doesn't look like much but this stack stands 3" high. Then this mound of scraps. I am trying to decide if I should just leave as is or if I should cut them down in strips and squares???? It feels good to have them semi organized....notice the word semi. As stated above, this month is QAYG challenge. 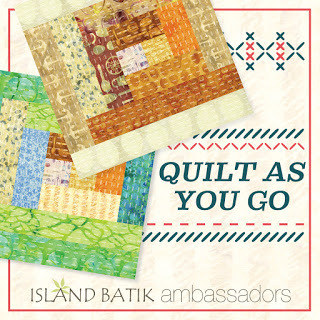 We have some amazing Island Batik Ambassadors, we even had a few do their QAYG on their longarm, can you believe that? Since the challenge said 36" x 36" or larger, I cut out the backing and batting at 36" x 36", sometimes life calls for just doing enough. I found this Bumble Bee in Quilt World, April 2008. I blanket stitched through all three layers of fabric at the last. I like doing this in a lot of my toppers and wall hangings, saves on quilting and time. I think seeing this now, I would have done things differently. Trust me, this sat for days. I did the flip and stitch by taking my 2 1/2" strip and placing it right side down and stitch. Then I flip it over and iron down. Sorry for the horrible picture. I continued to flip and stitch the top and bottom. As you can see I just continued going around the square, doing the sides first, then top and bottom...in that order. I was at this point two weeks ago.....it sat at the thinking stage. I had so many ideas but today I said...just DO IT!!!! GET ER DONE!!! So I threw away the ideas in my head and just continued on. I used several greens for the binding, a few parts of this binding were left overs from other quilt bindings. Notice this wall hanging below. This is one example where I blanket stitched through all layers of the quilt to save on time and had to use very little quilting. Here is another one of my toppers that I blanket stitched through all layers of fabric so that it needed very little quilting. I actually like the look on the back when I am done. This topper is 30" x 30". 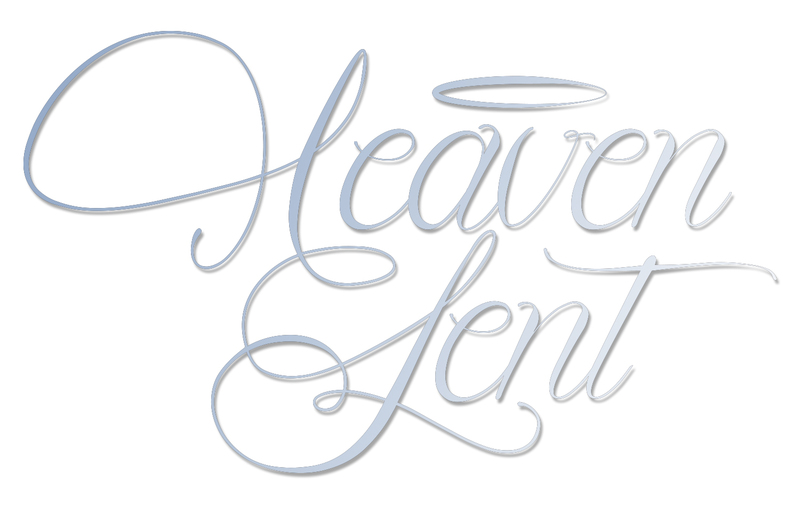 Now on to Sept Challenge, we are having a blog hop so be sure to visit. I think I bit off more than I could chew for this challenge but I love how it is turning out. Actually it has been sitting for a few months but with Sept right around the corner I best get busy. When finished this quilt will be a king size quilt. I have the border left to put on then I need to get busy and quilt it. Lucky for me my blog hop day is not until the end of Sept. I am adding the Island Batik Ambassadors just in case you want to go by and visit. As some of you may know, we received 2 1/2 yards of rayon fabric from Island Batik. Here is the fabric that was sent to me. Can I say LOVE IT!!! That is just what I need. I had actually thought about starching it up real good, still might. In the mean time, this is what I am working on between keeping my man fed, mowing the lawn, and putting up a fence....a three acre fence.